When: Friday November 18, 9am - 1pm. 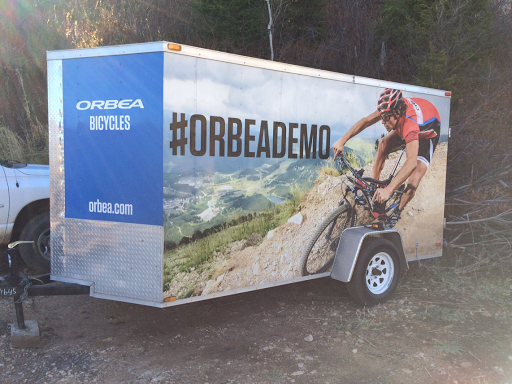 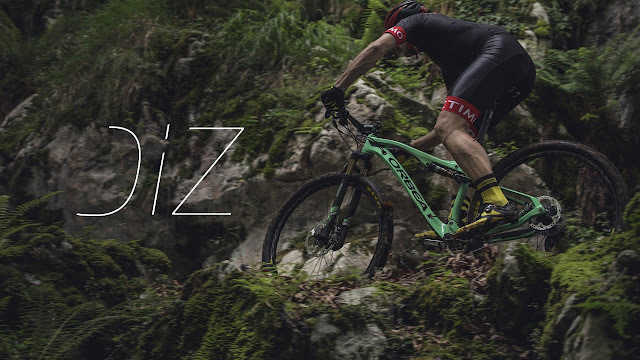 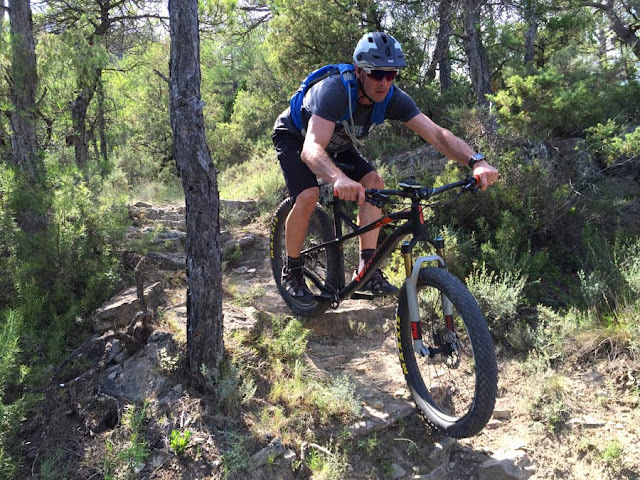 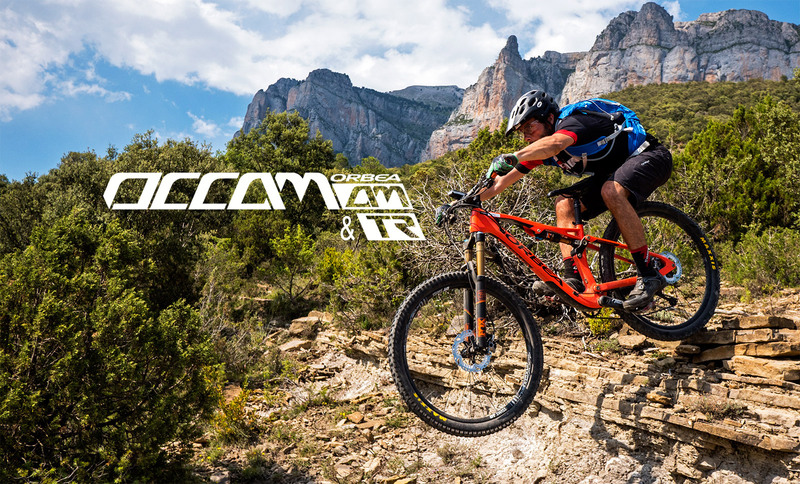 Come and experience the one-of-a-kind Orbea "Made-in-Spain" Design, engineering. 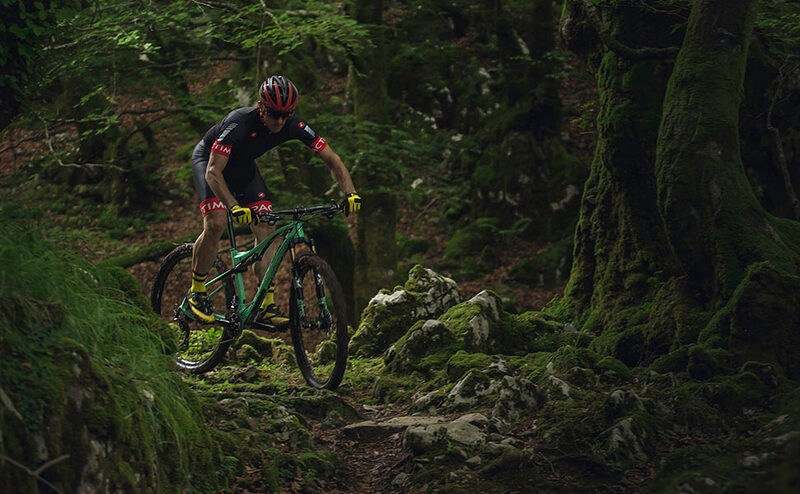 Geometry and Ride Quality.